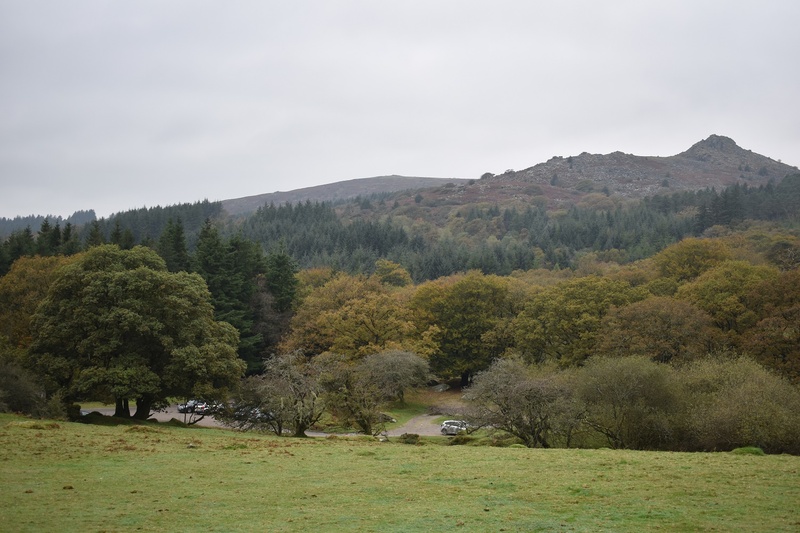 This along with the Haytor area is probably the most popular part of Dartmoor. As befits a popular area you have a lot of people, lots of cars and a fair few car parks. Burrator has 5 parking spots, plus countless more grassy verges that have been taken as a parking spot. 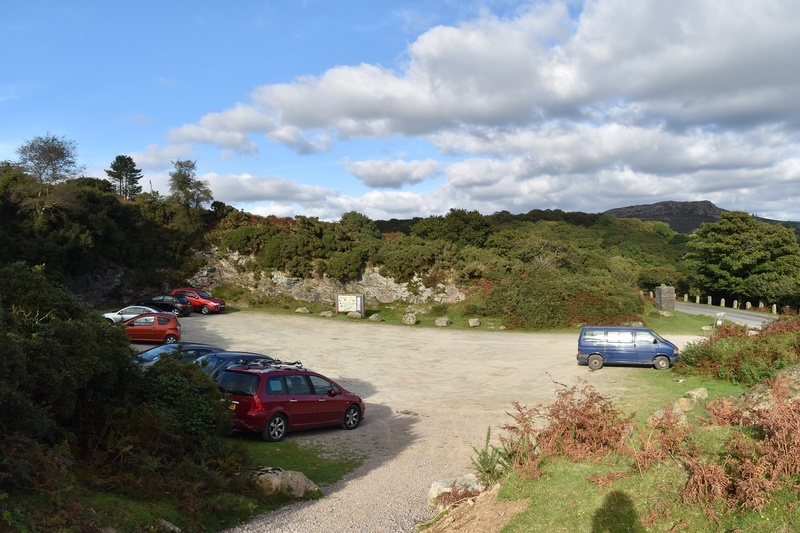 You have the quarry car park, the roadside area around the dam, Norsworthy Bridge and the woodland spot just along from Norsworthy. Thankfully the water board are not charging currently for this area of parking, yet. 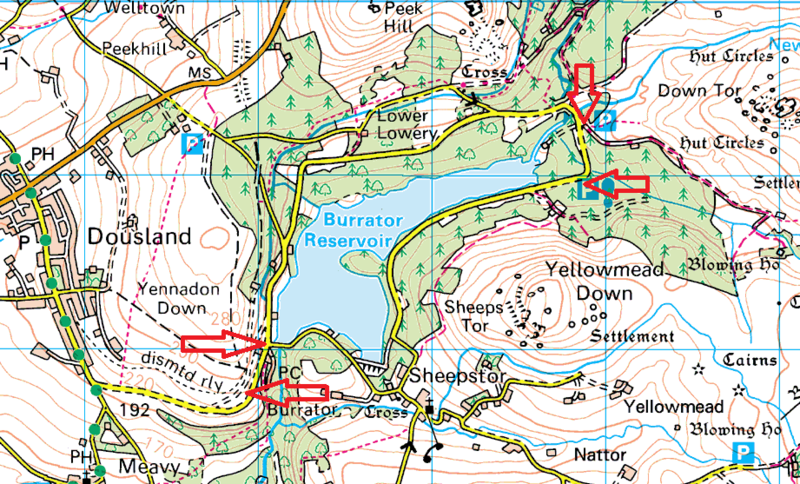 There’s plenty of options on a walk, from a circular walk around the reservoir, Sheepstor on its eastern side, to Down Tor and beyond to the northeast. With the area being so popular parking can be tricky. A dull day will present no problems, however sunshine, holidays or snow and you’ll be better off somewhere else, unless you arrive early or get lucky.